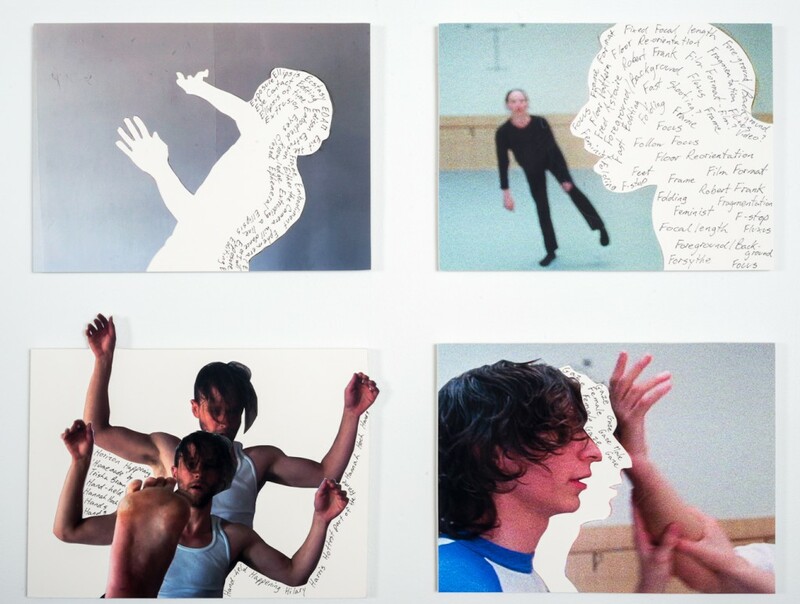 Referencing her archive of 16mm film and years of shooting dance, Siebens has created a personal manifesto and mediated lexicon of how to shoot dance, using film, collage, text and media. 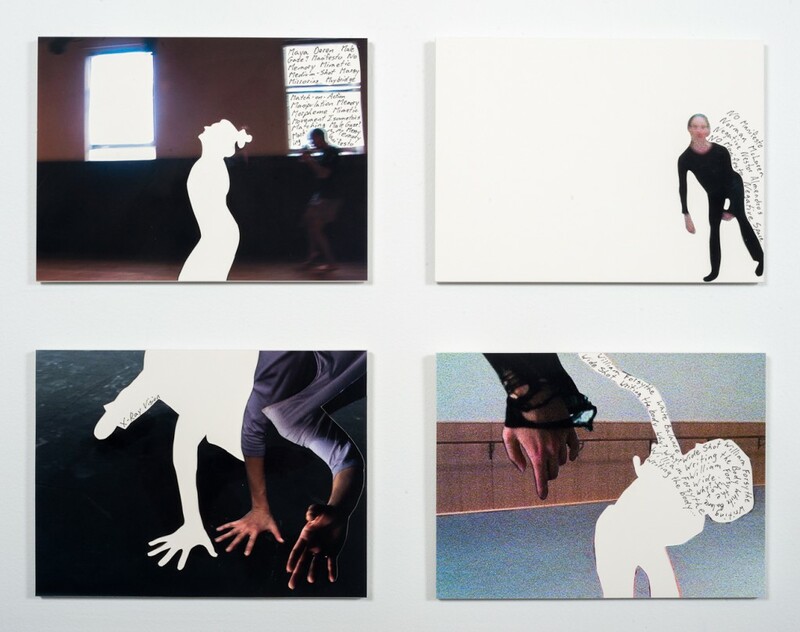 Influences include the choreographer William Forsythe, Yvonne Rainer and Judson Church artists such as Trisha Brown and Lucinda Childs. 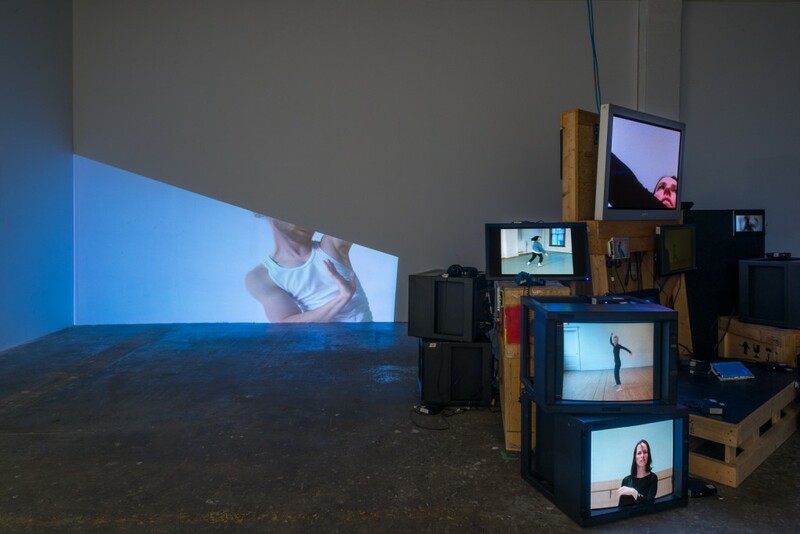 In addition to the gallery installation at WAAP, Siebens will perform a live ‘Moving Camera Improv’ at her nearby studio and has invited dance artists Justine Chambers, James Gnam and the Plastic Orchid Factory to present work on Sat, March 19th at 5:30 p.m. (We will meet at WAAP for a guided, choreographic walk to the studio.) 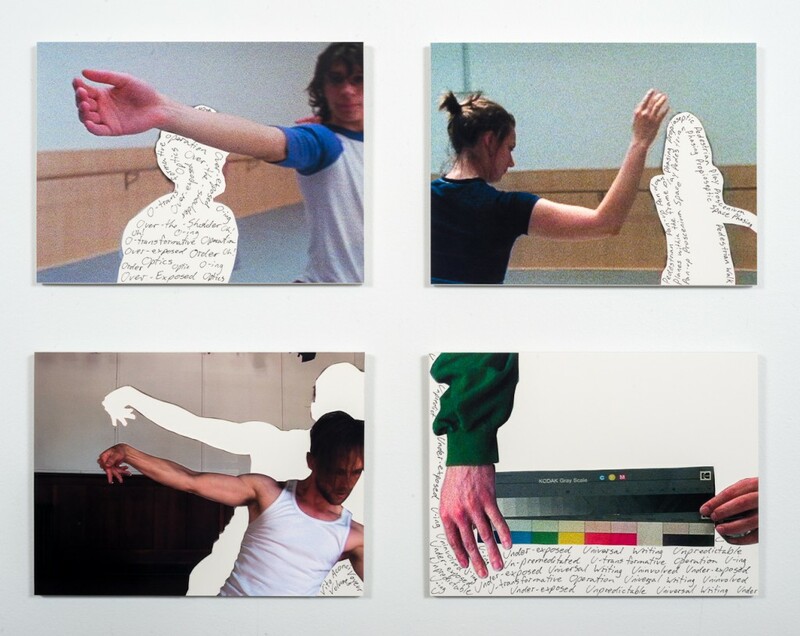 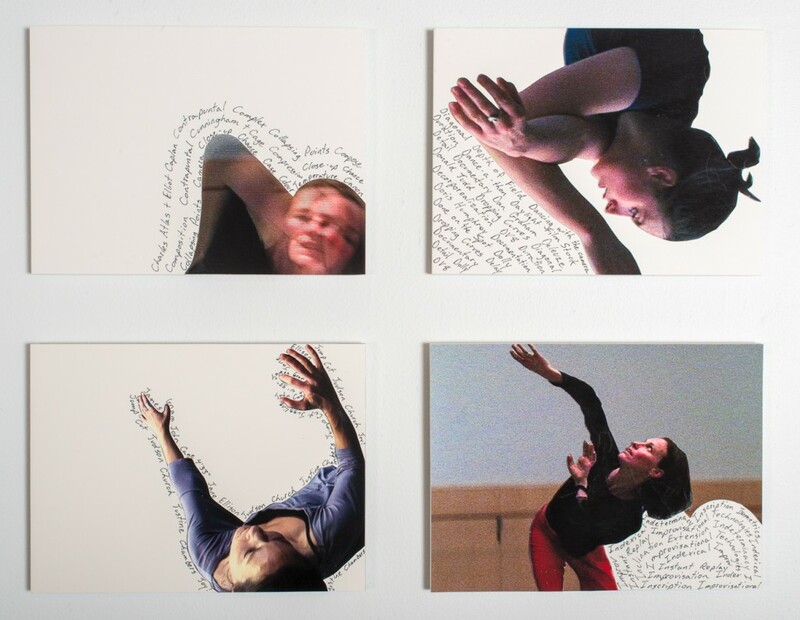 Siebens has described her practice as mapping choreography through media, a result of her personal history with dance. 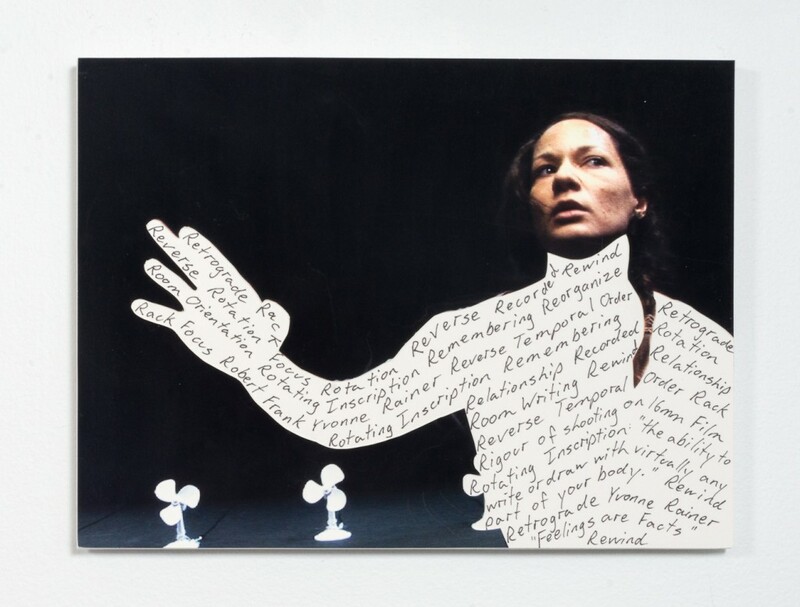 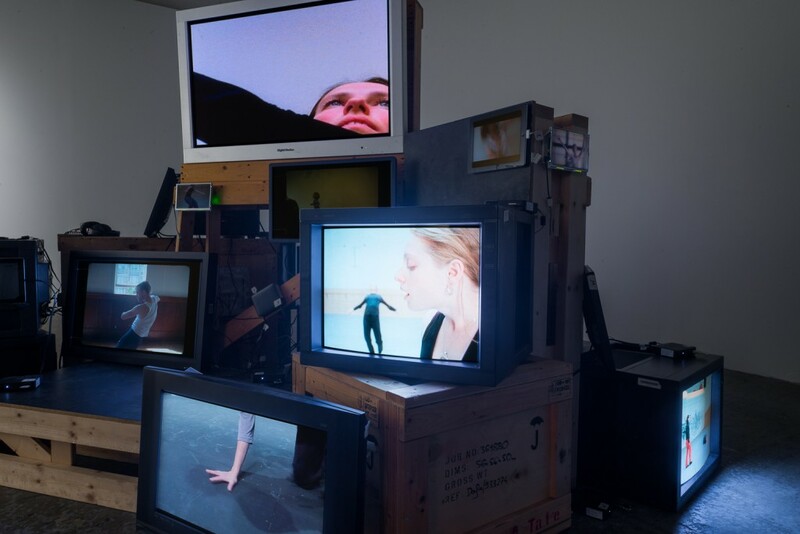 Her concern with the moving body has resulted in her translating three-dimensional movement, memory and emotion to the still image and screen. 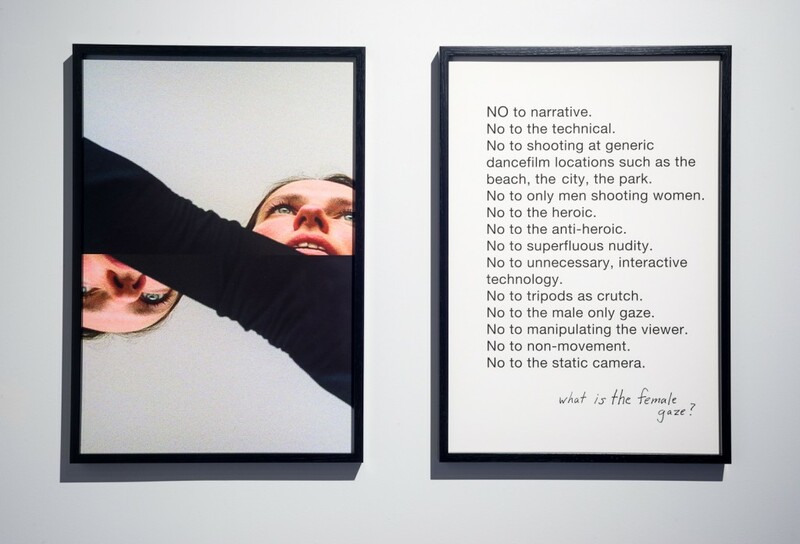 A risograph publication will be released on opening night accompanying the exhibition, with an essay written by Sunshine Frere and printed by Erica Wilk of Moniker Press in a limited edition. 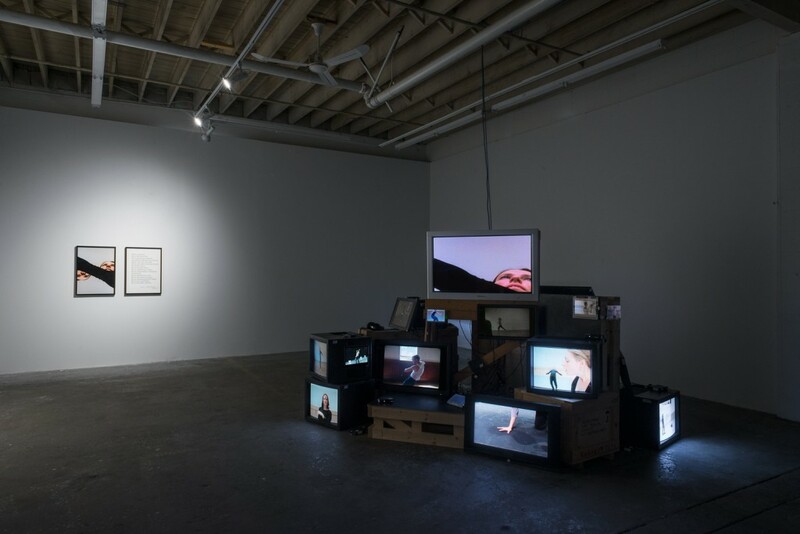 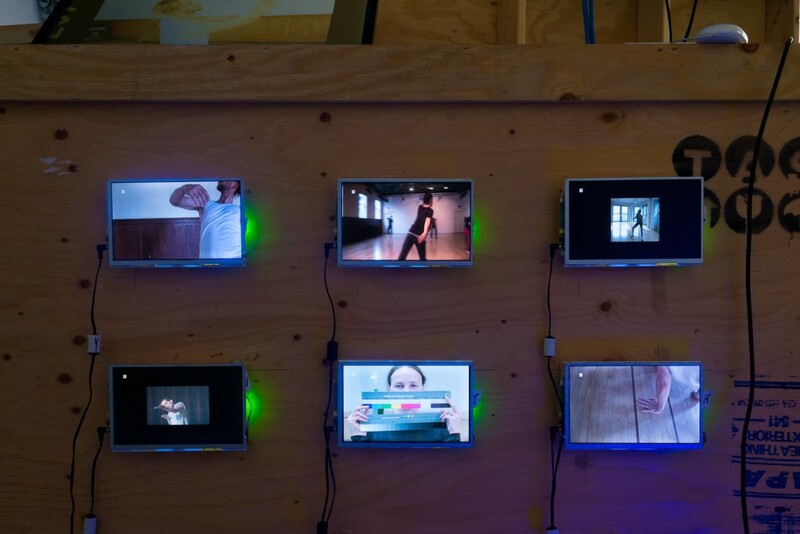 EVANN SIEBENS has exhibited her projects at galleries such as Eyebeam and Centre Pompidou, while her documentaries have been screened at MOMA and on PBS. 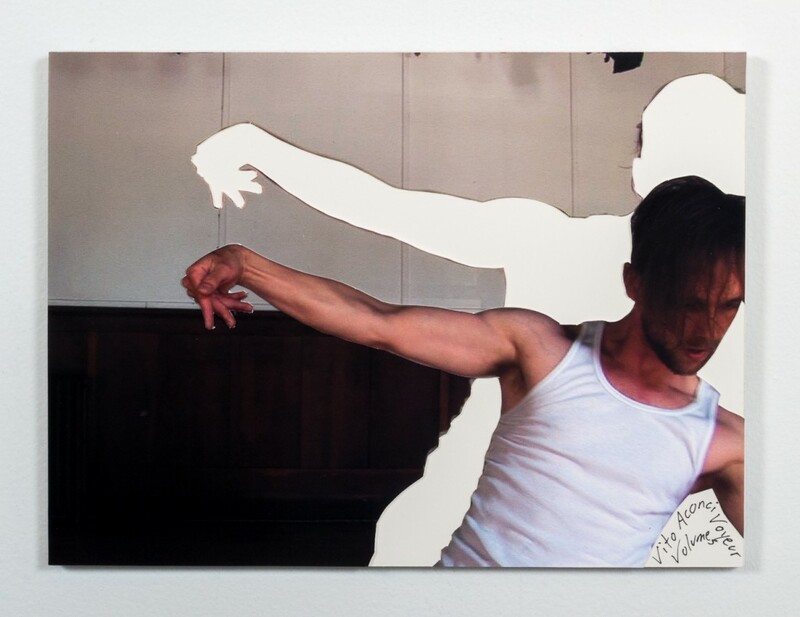 A former dancer with the National Ballet of Canada and Bonn Ballet, Evann studied film production and philosophy at New York University. 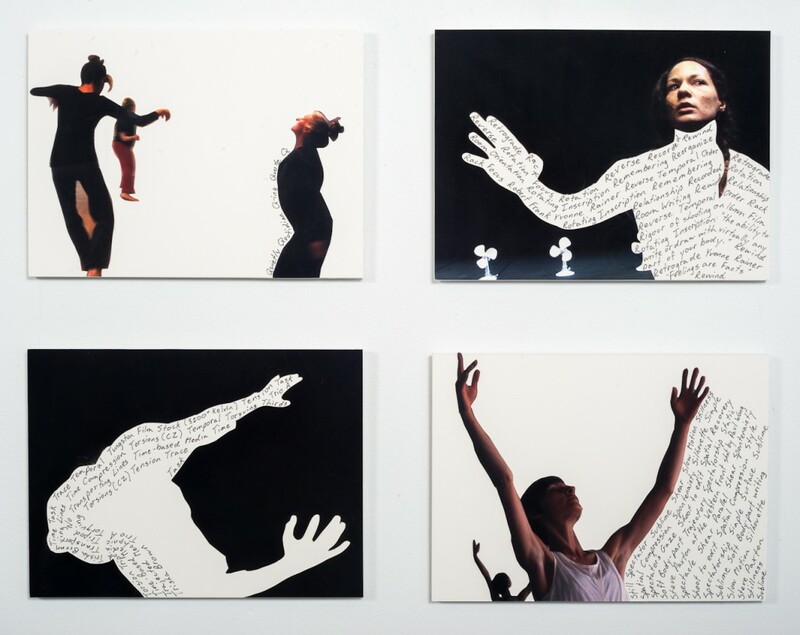 Working as a cinematographer in NYC, she shot dancers such as Lucinda Childs, Mikhail Baryshnikov, Sara Rudner, Jose Navas and Bill T. Jones. 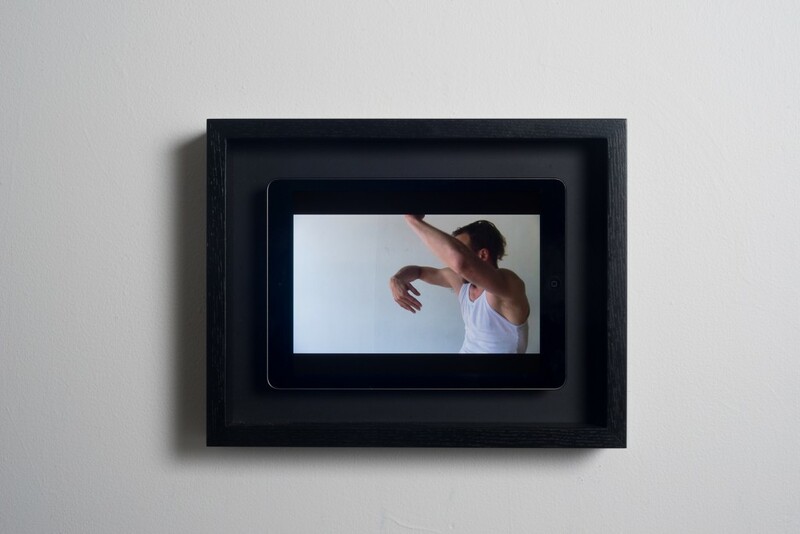 Now based in Vancouver, Evann has participated in residencies at the Frankfurt Ballet, the Banff Centre and ACME/UK with Keith Doyle. 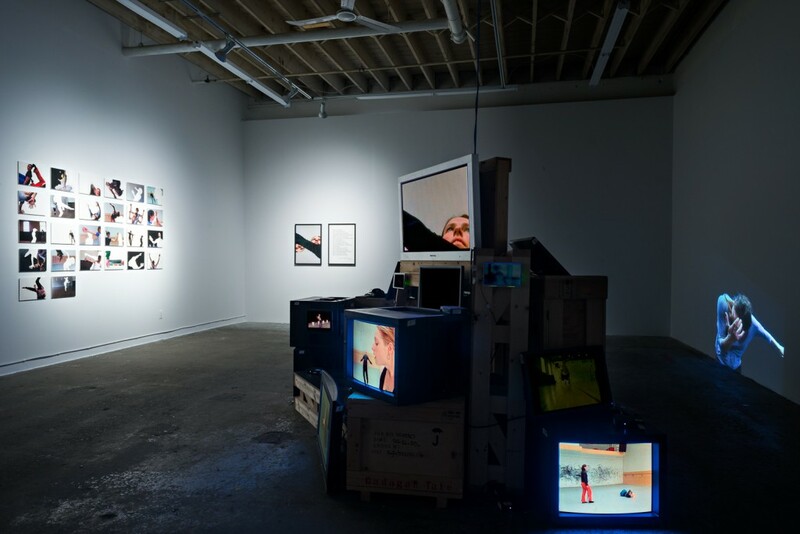 Recent exhibitions include MediaArtLab/Urban Screen, St. Petersburg, Russia; dc3 Art Projects, Edmonton; Burrard Arts Foundation, Gallery 295, WAAP and Thru the Trap Door, Vancouver. 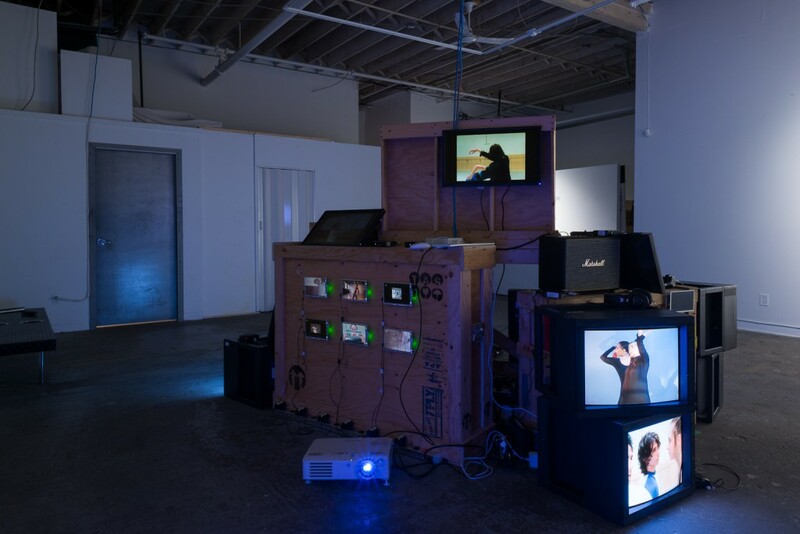 Evann recently won the ID/Identities Istanbul Best Video Prize, presented work at ISEA Vancouver 2015 and has been working on MIMMiC: a commission from Paul Wong and On Main Gallery. 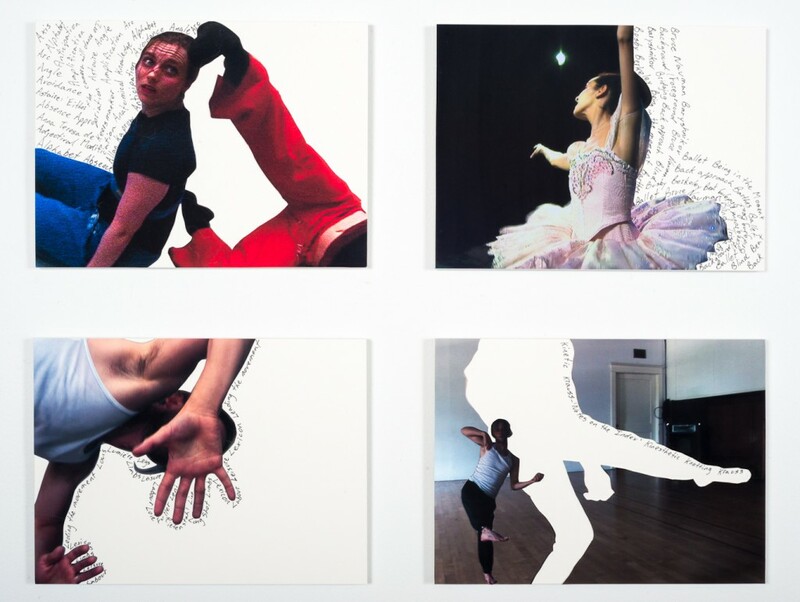 She is represented by Wil Aballe Art Projects.